California’s Emerald Triangle is in for big changes over the next few years. On January 1, 2018, cannabis will officially become legal for adult use in California, and a mature industry forced to hide in the shadows for decades will finally be able to step into the open. 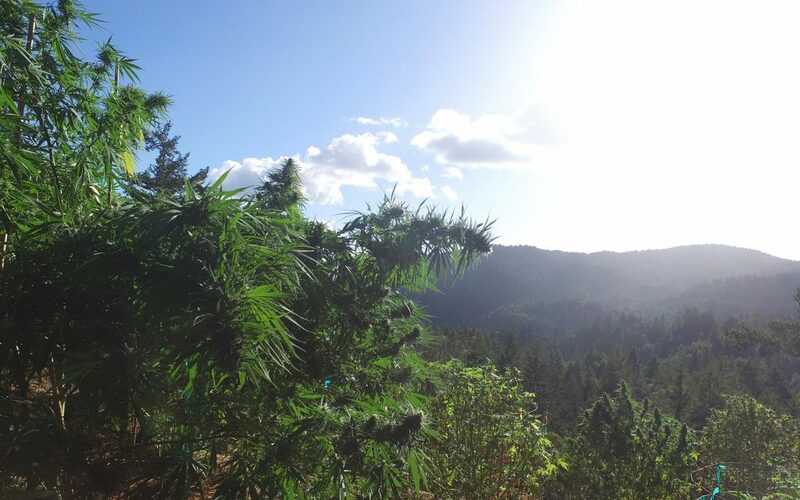 Being able to talk about what makes their regions distinct will be a huge step forward for Emerald Triangle growers after decades of prohibition. We’ve been waiting our whole lives for a regulatory environment that would allow us to differentiate our methods from the lower-functioning aspects of the grow community. It’s already starting to happen. Nearly 600 Humboldt County cannabis farms are now using Instagram to share photos and information with cannabis enthusiasts. Such openness would have been unimaginable to growers five years ago. Just ask Scott Davies of Winterbourne Farms. He’s spent the last 30 years growing cannabis in Humboldt County, but very little of that time talking about it. While most everyone has heard of the Emerald Triangle, he says, fewer are aware of what distinguishes its counties from one another, or what defines the sub-regions within those counties. “We’ve already got a lot of name recognition in Humboldt County, so appellations are going to be a pathway for us to differentiate what we’re doing here from what they’re doing in some of the other counties around the state,” says Davies, who co-founded a branding company called Humboldt Legends to help get the word out. 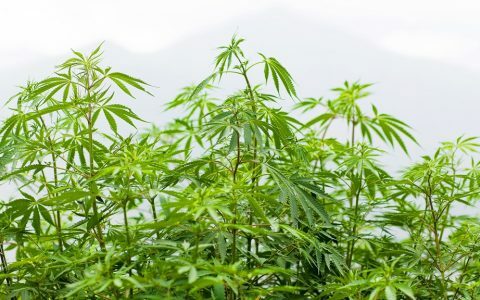 Davies also believes that the appellations program will help change some of the negative perceptions people have about the region’s cannabis growers. Those behind state and regional appellation efforts, including the Mendocino Appellations Project (MAP) and Humboldt County Growers Association, predict that raising awareness about the Emerald Triangle’s regions and farmers will drive agri-tourism to the area, which could be a boon for small growers with a story to tell, as many in the Emerald Triangle do. Terra Carver of the Humboldt County Growers Alliance (HCGA) is betting that the Emerald Triangle’s outdoor attractions will make it a magnet for visitors—once potential tourists learn about the region. There’s a lot here that’s been largely untapped, because we haven't regionally expressed ourselves yet. 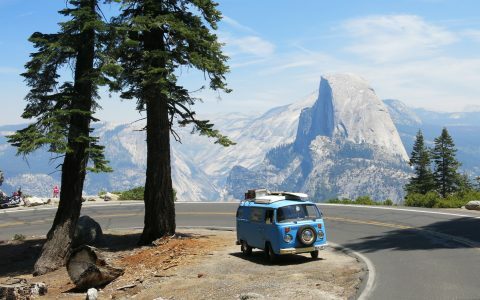 While the benefits of tourism appear obvious, attracting visitors to the far reaches of the Emerald Triangle will require more than a good marketing campaign. It will take infrastructure. So far, there’s been little pushback from the community about adding new lodging options and other visitor amenities, but that could change if outsiders begin flooding into a community that’s largely kept to itself for the last 40 years. Humboldt County’s inaugural track and trace program allowed the consumer to scan a proof of origin sticker and have a host of information at their fingertips. For participants in Humboldt County’s inaugural track and trace program, geographic name recognition has already proven to be a valuable asset. “[The program] allowed the consumer to scan a ‘proof of origin’ sticker on Humboldt cannabis products and have a host of information at their fingertips, including the farm’s web page,” says Carver. Growers in the program reported greater brand awareness, and were able to command higher prices. The program’s first year ended in August 2017 and has been approved to continue for a second year. It’s uncertain whether appellations will help Emerald Triangle growers to stand up to so-called ‘Big Cannabis’ in other regions, but Davies says he isn’t particularly worried about the competition. “I regularly hear concerns from my peers about Philip Morris and Monsanto row-cropping cannabis in the Central Valley,” he says, “and my instinctive reaction is ‘Fine. They don’t have the appellation.’ They don’t have the weather, the infrastructure, or the expertise that it would take to grow the flowers that I can grow.” Ultimately, Davies believes that success will depend on what the Emerald Triangle’s cannabis growers do now to position themselves for the future. I regularly hear concerns about Philip Morris and Monsanto, but they don’t have the expertise to grow the flowers that I can grow. 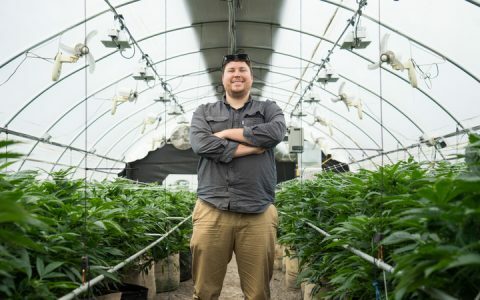 “We’re about to see a seismic shift in the cannabis industry, not only in regards to who gets to grow it, but where you get to do it and who gets to win,” he says. “This transition is only going to happen once, as it did with alcohol in the early 30s. The players who adopt the regulations quickest and most successfully win. “Big Cannabis” is more ecological. Humboldt growers are destroying priceless forest habitat, and harming wildlife. Pot should be grown on pre-existing farmland, or near population centers, where prior development has already lowered wildlife values. Prop 64 made adult use of cannabis legal on November 9, 2016 — not “On January 1, 2018, cannabis will officially become legal for adult use in California…” as you stated in your first paragraph. Be part of history and grow your own. Grow for your own needs and know what exactly you’re getting. I grow the best indoor cannabis in the world because I pay attention to what I’m doing and I grow-it- right. Use a high quality complete fertilizer with micro nutrients. I’d just like to say thanks for such an educational, factual and informative article series. I’ll be reading, and sharing more. 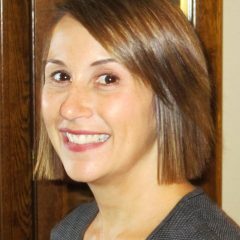 Excellent information and three part article… Wanted to know the details of the upcoming California “adult use” in Jan. 2018 for sometime. Like wine and its’ growing regions/grape/wine varietals, especially like detail specifics in cannabis before buying, ie, package labels-strength, chemical makeup/compounds, farm grower/how/region/area it’s grown. Unless Cannabis is grown outdoors, in the soil, exposed to the local environment, and NOT grown indoors, under lights, in bags of Black Gold, or in rock wool in nutrient solutions with water the only variable, the “appellation” comparison doesn’t scan. Good genetics and careful methodology can make a uniform product in a grow room in Garberville or in Modesto. Outdoors? A different story.